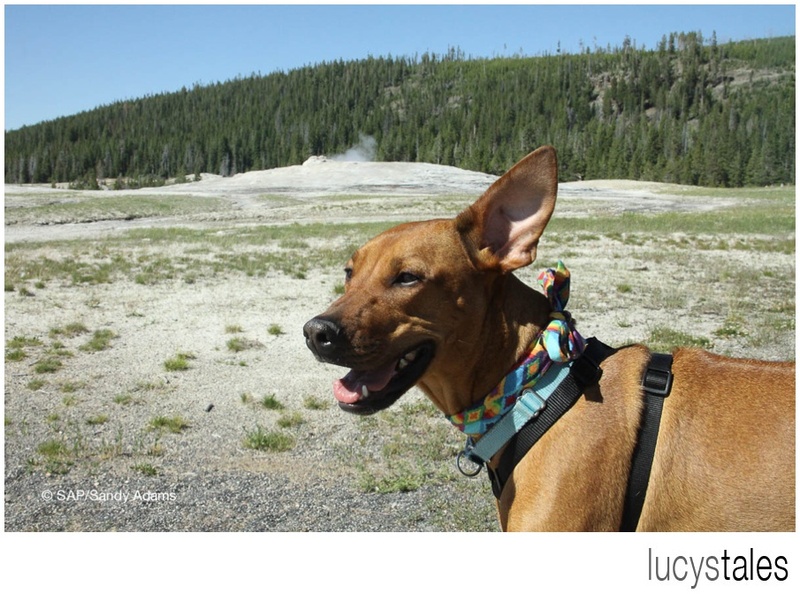 In the upper northwest corner of Wyoming is the grandest place on earth or at least in our opinion. 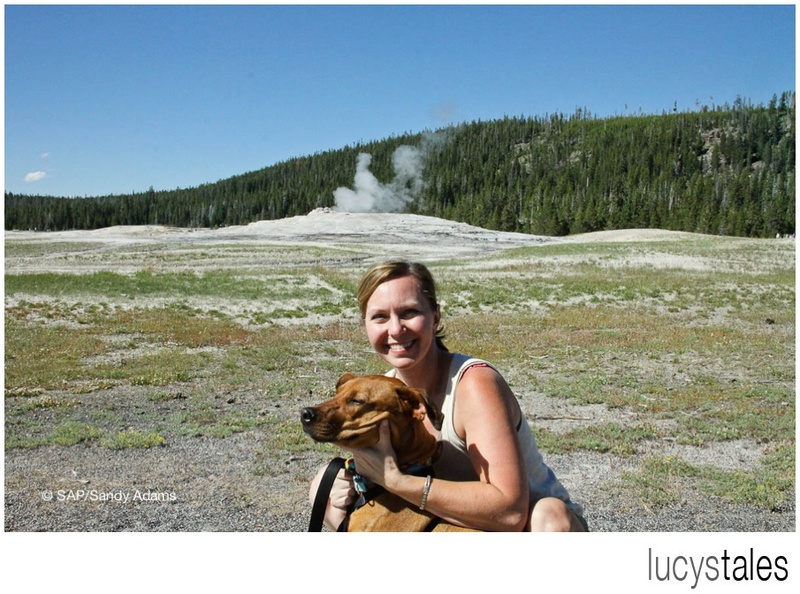 This area is also considered the start of the US National Park System. 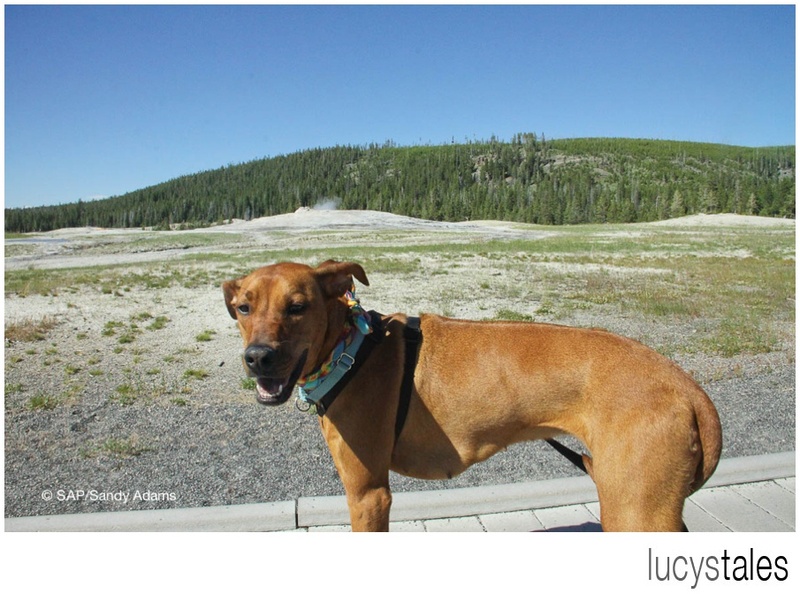 Yellowstone National Park was established on March 1 in 1872 by President Grant. 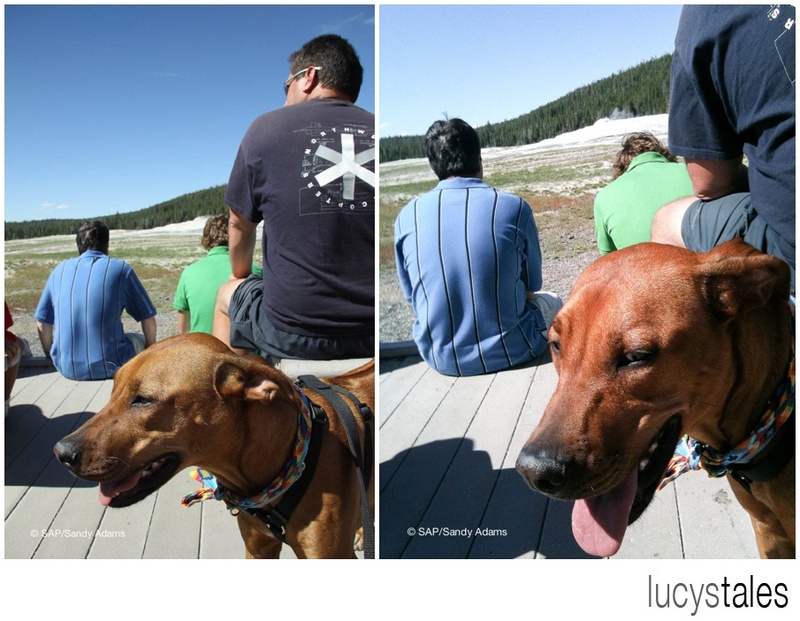 Lil Lucy visited in mid-July when the weather was just perfect. 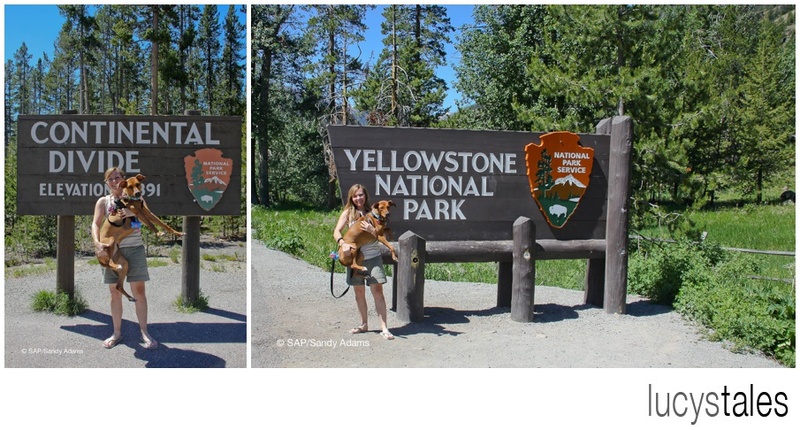 She was allowed in the park, but I had to keep her in the truck, except for her tour of Old Faithful. 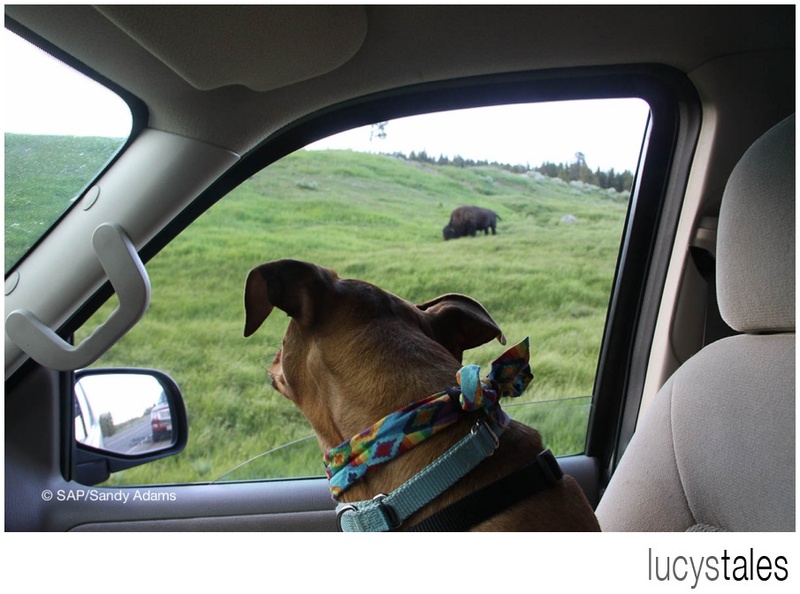 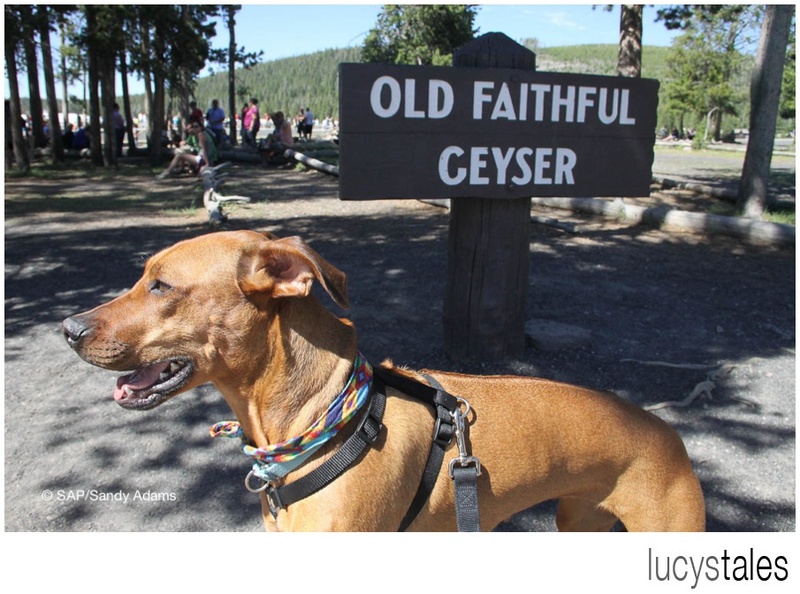 Lucy saw her first bison and many elk, in addition to the wonder that is Old Faithful.